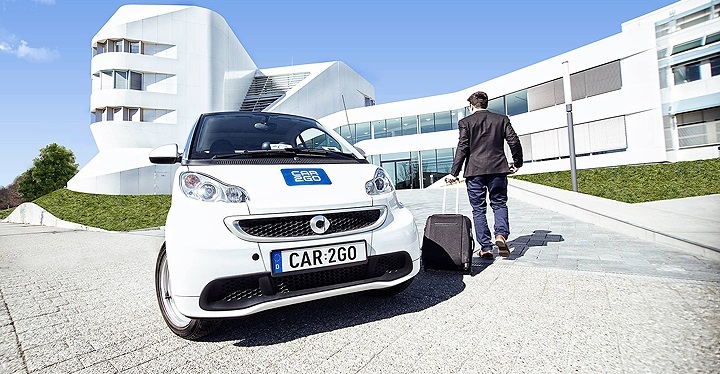 As you may have seen, today Daimler and BMW – the parent companies of car2go and DriveNow, respectively – signed an agreement to form a joint venture that would unite both companies’ carsharing services. The obvious questions you may have are: What does this mean for me? Or, how will the service change? Let’s take them one at a time. What does this mean for me and my car2go membership? Your car2go membership is unaffected. 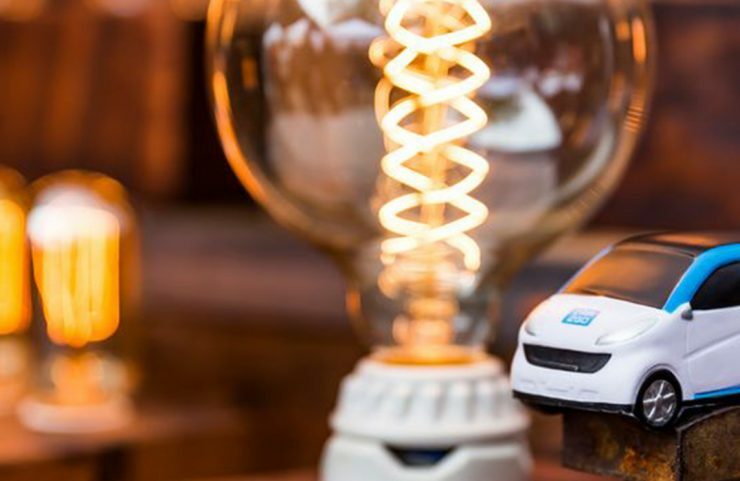 The way you’re using car2go today is the same way you’ll be able to use our service in the coming days, weeks and probably months. Why? Because even though the two companies have signed an agreement to form a joint venture, the proposed joint venture will require regulatory approval. Only after regulatory agencies have approved the joint venture, the companies can begin to move forward to create a new, combined service. And this step will take time. How will the service change? To confirm, you should not expect to see any changes in our service with respect to BMW’s DriveNow for the foreseeable future. And you can be sure that we will update you on any developments. 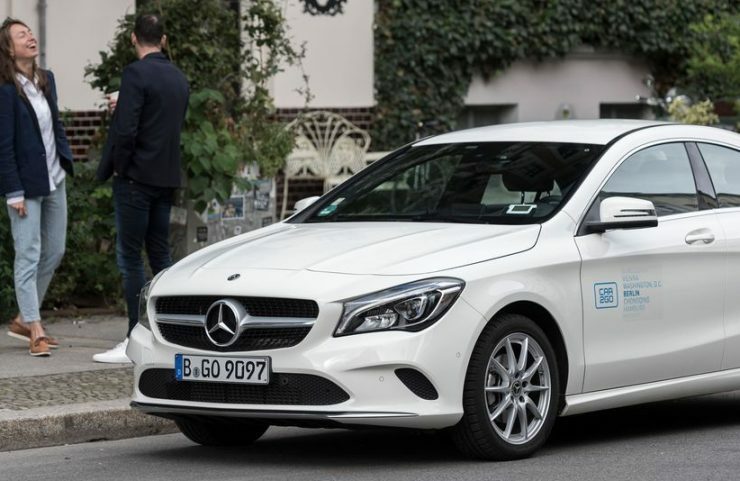 Ultimately, we believe that by joining forces we can deliver a free-float carshare service for you that is even bigger and better than it is today, with a greater variety of vehicles to choose from. We are really excited about the possibilities, and we hope you are too! Thank you for your car2go membership, and stay tuned.